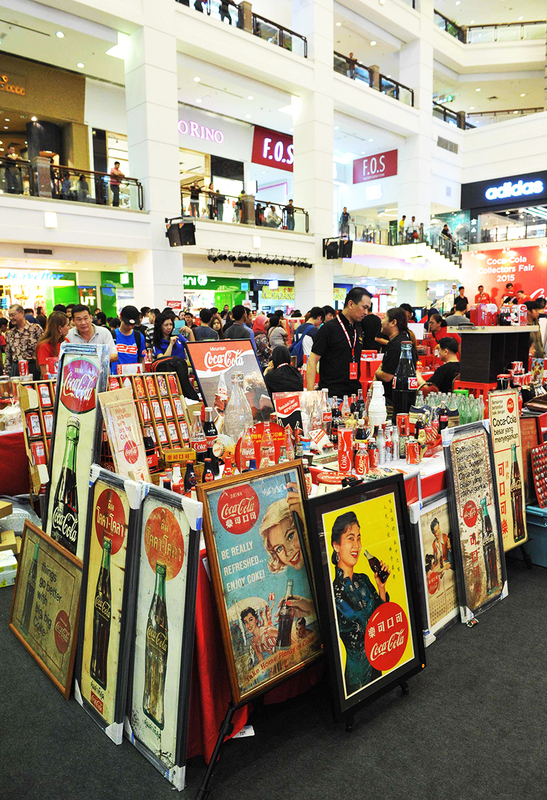 Coca-Cola Collectors Fair 2016 is coming soon @ Berjaya Times Square | C A N D A C E .
Did you know that 2016 marks the 80th anniversary of Coca-Cola's arrival in Malaysia? Join Coca-Cola in bringing back many happy memories at this year's annual Coca-Cola Collectors Fair! 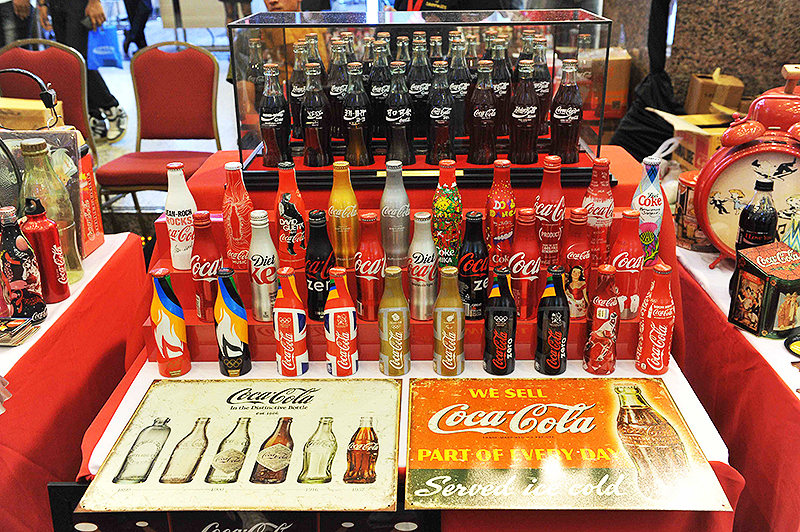 The first Coca-Cola Collectors Fair in Malaysia was held in 2011 and it has become an annual gathering. This gathering is perfect for enthusiastic collectors and members of the public like us to view, buy or trade items. 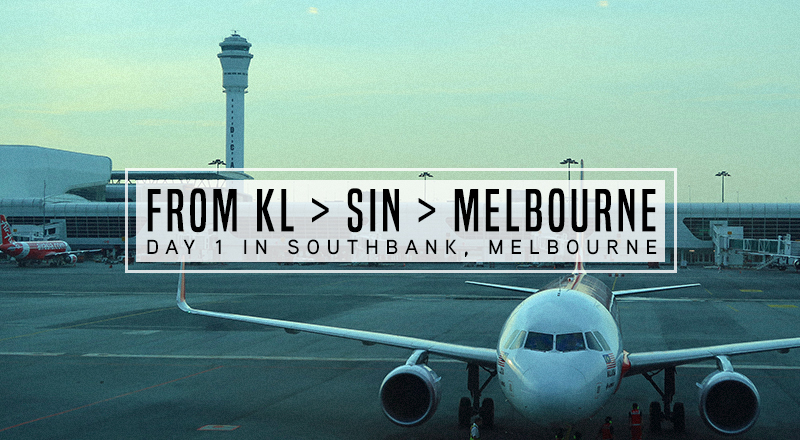 The event will also showcase Coca-Cola's arrival in what was then Malaya and its journey since 1936. 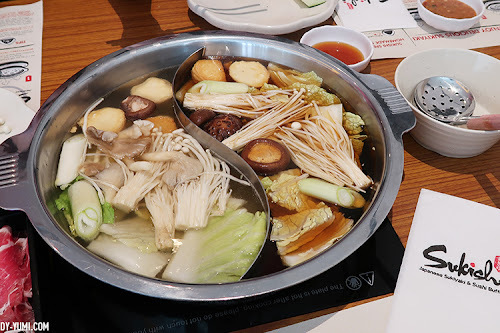 "Makan Bola. Tidur Bola. Minum Coca-Cola"
Remember these catchy lines that has perfectly captured the specialty of our local pop culture? The collectors fair held this upcoming Saturday on the 5th of May, 2016 will also be featuring rarely seen images from Coca-Cola's Malaysia's archives. If you have a piece of unique Coca-Cola memorabilia and you're curious to know its worth, bring it over to the "Coke Converters" booth at the Fair between 2:00 - 3:00 p.m. to be assessed by the expert Collectors! Who knows maybe it'll be worth a fortune! ;) Then you can buy me food! joking joking okay. 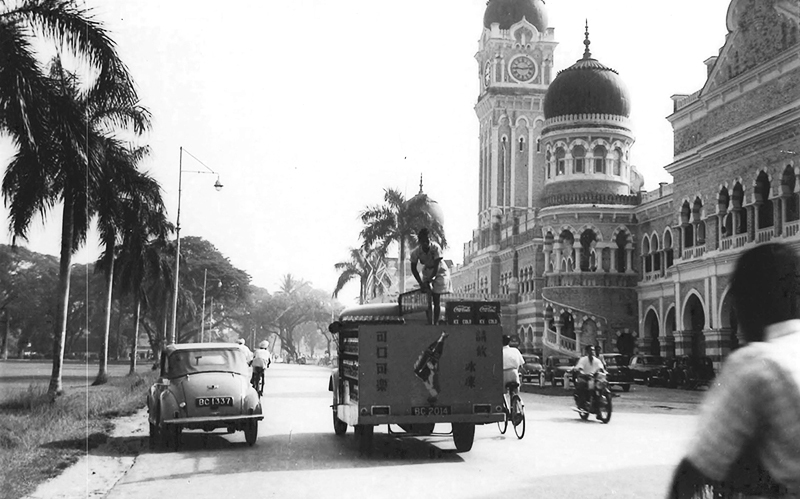 From the archives: A Coca-Cola delivery truck in KL (1954) * v * so cool right!! This fun filled collectors fair will also be having stage games, photo booth and special offers by Coca-Cola's retail partners such as Wendy's, Krispy Kreme and Hero Supermarket that are only available at the event! So if you're a Coca-Cola enthusiast, or if you're free this Saturday, do pop by Lower Ground Concourse @ Berjaya Times Square on the 7th of May, Saturday to meet fellow Malaysian and international collectors showcasing and trading their rare and precious collectibles. This year's Fair you will be able to meet collectors from as far as Spain, Korea, Japan, Macau, Hong Kong, Indonesia, the Philippines, Thailand and Singapore showcasing their precious collection! This event is open to public so come over and join the fun! I'll be there to practice my photography skills on rare Coca-Cola too! OMG I really feel like collecting all the bottles and glasses! Yes!! Felt the same when I was browsing through all the collections! I love looking at these Coca Cola memobrillia as they really move through the decades and loved by generations. The bottle designs are pretty amazing too. Yup! A lot of the designs are so fancy and unique! I have a friend who s a collector. I really must alert him about this fair and also get his items assessed. 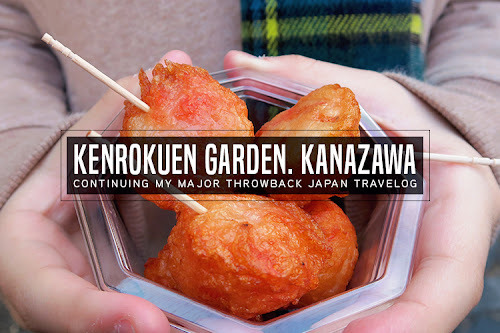 If your friend has missed this year's event, do tell him about it next year since it's an annual event haha! ya haha! 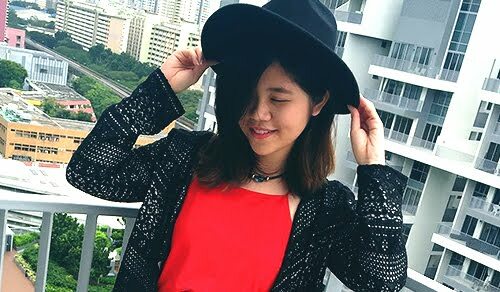 I was surprised to know about this collectors fair myself!